Rek’Sai champion wallpapers, skins, official splash artwork and fan art. 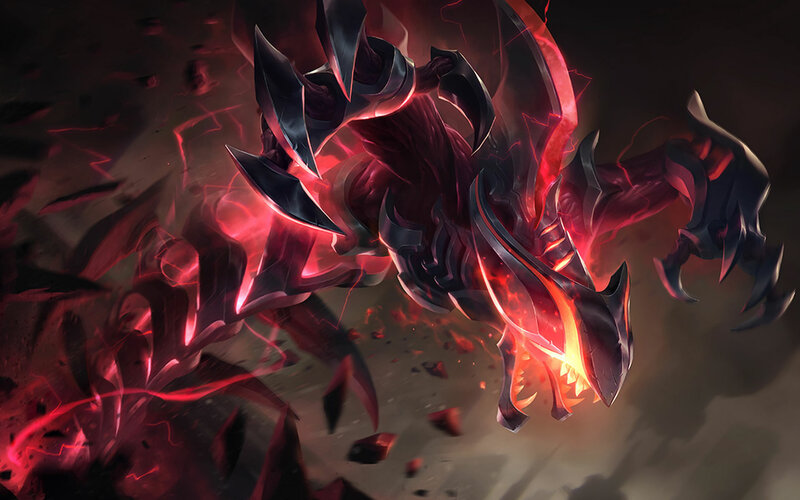 Splash artwork for Eternum Rek’Sai skin. 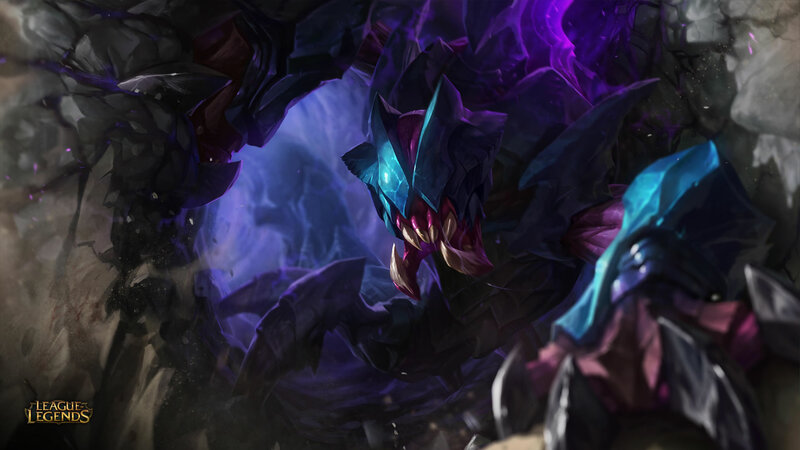 Official splash artwork for Rek’Sai Classic skin.